Winning idea: Housing affordability | What's the Future, Australia? Idea: Build multi story villages above existing railway stations to reduce the number of cars needed to enter cities and increase people using public transport. Details: Build high rise apartment “villages”; with community spaces and facilities with local shops above railway stations, this will enable city workers to easily commute to work and shop. We can also encourage distant villages to ride bicycles to the station, with abundant bike parking stations or access to a concourse. The idea focuses on community living. Michael was born in Perth, and married to Diane with two children Brett (wife Clare) and Tanya (husband Rob) with 4 wonderful grandchildren. 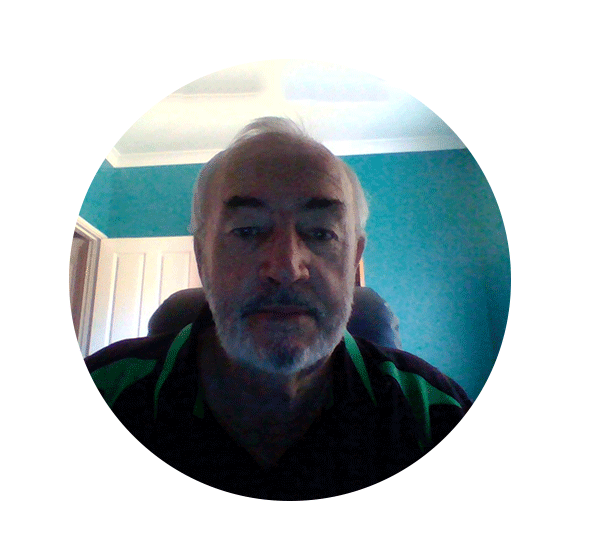 Mike is presently living in Geraldton with plans to move to Perth. Mike recently retired with a main career in Management, and has worked in a variety of different jobs. Mike enjoys most sports, gardening, reading and lawn bowls. I guess the sinking of railway lines in Perth City was the bases for my idea and then a visit to the Subiaco Rail Station area made me start thinking about all the wasted space around existing Railway stations. Then when people started talking about building more roads, rail and light rail I thought why not utilise the space around the existing stations? I am always coming up with solutions to problems but rarely share them. This I hope will give me the confidence to do so. 3. The Government could plan incentives to encourage developers. Too early to say but putting it towards a holiday is attractive.